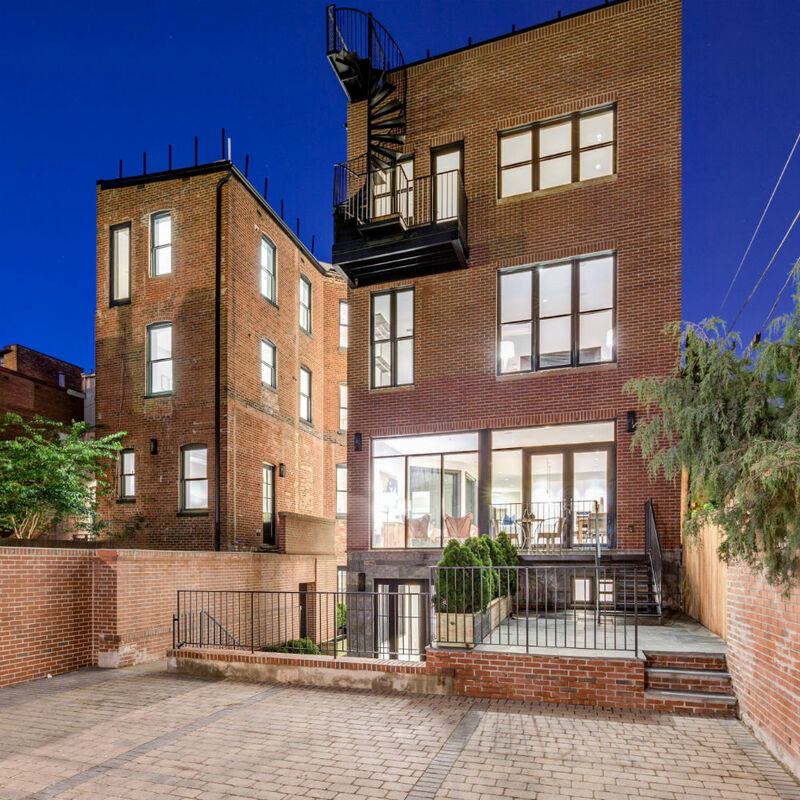 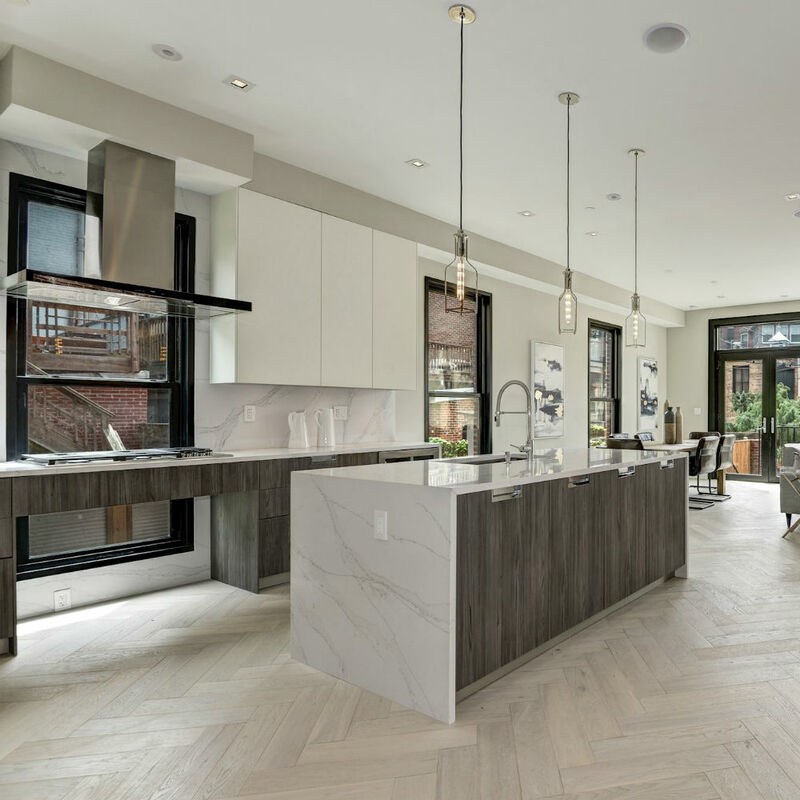 A historic row home converted into luxury flats, orchestrated by an award-winning interior design team, featuring Snaidero cabinetry, in the heart of D.C. screams, “get them while they are available!” THE LOGAN, 1310 Q Street, offers (6) beautifully appointed units ranging from $1.15M to $2.8M+ and is a must see for the most discriminating, uber selective, DC buyer. 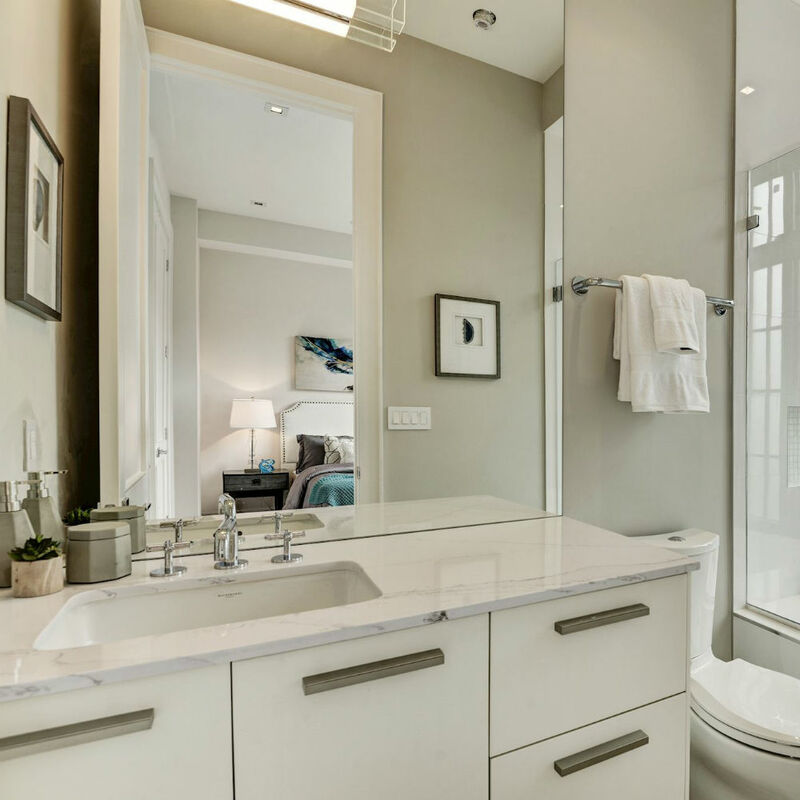 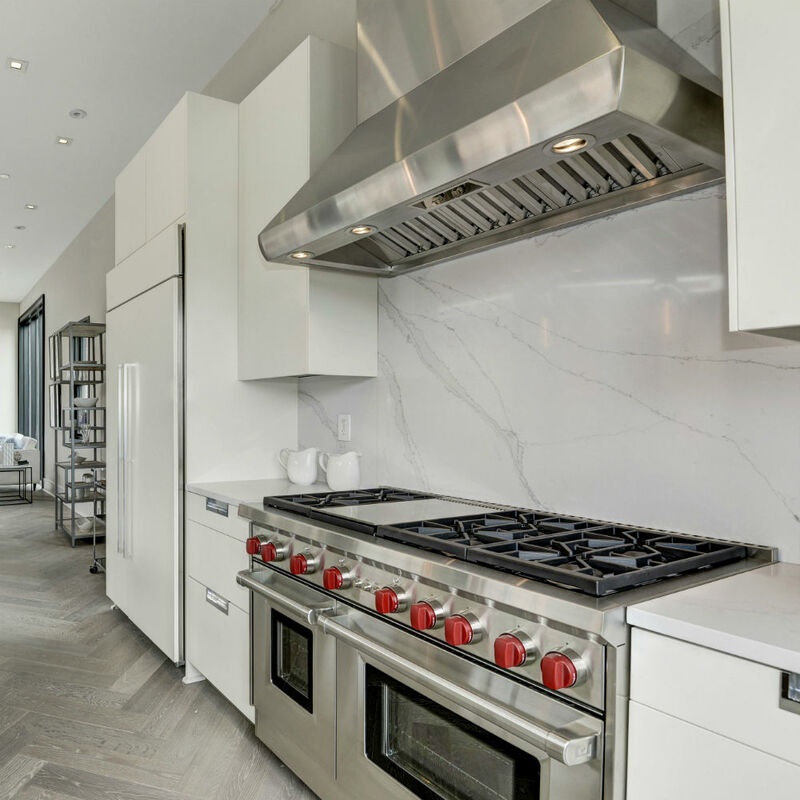 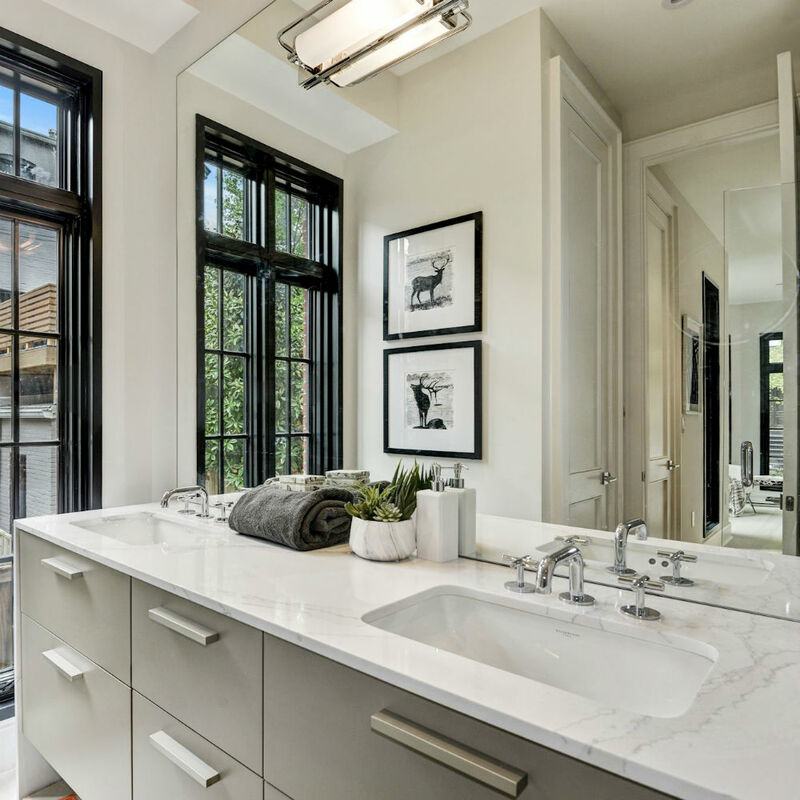 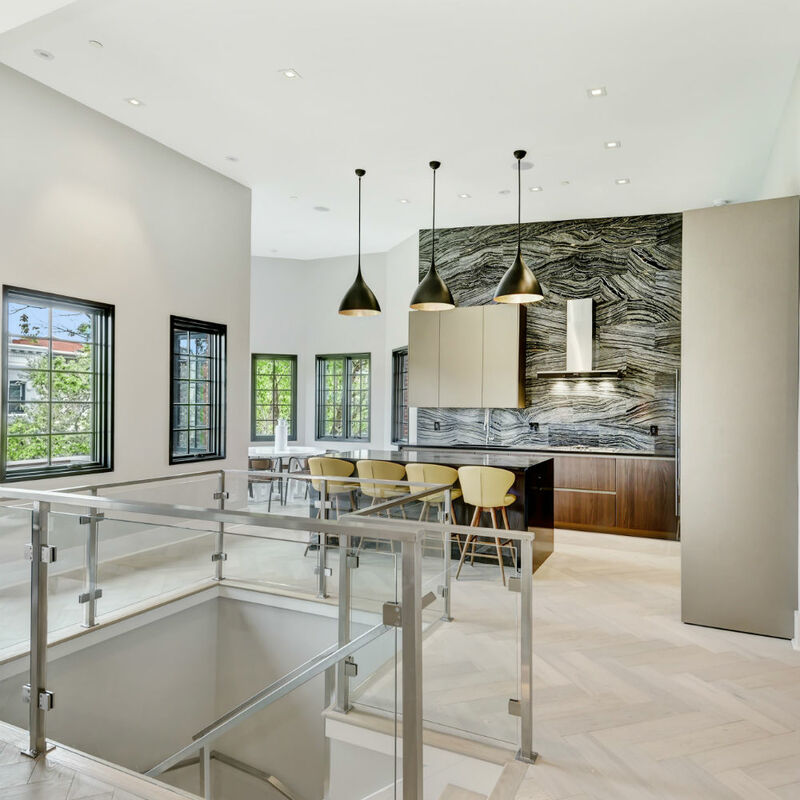 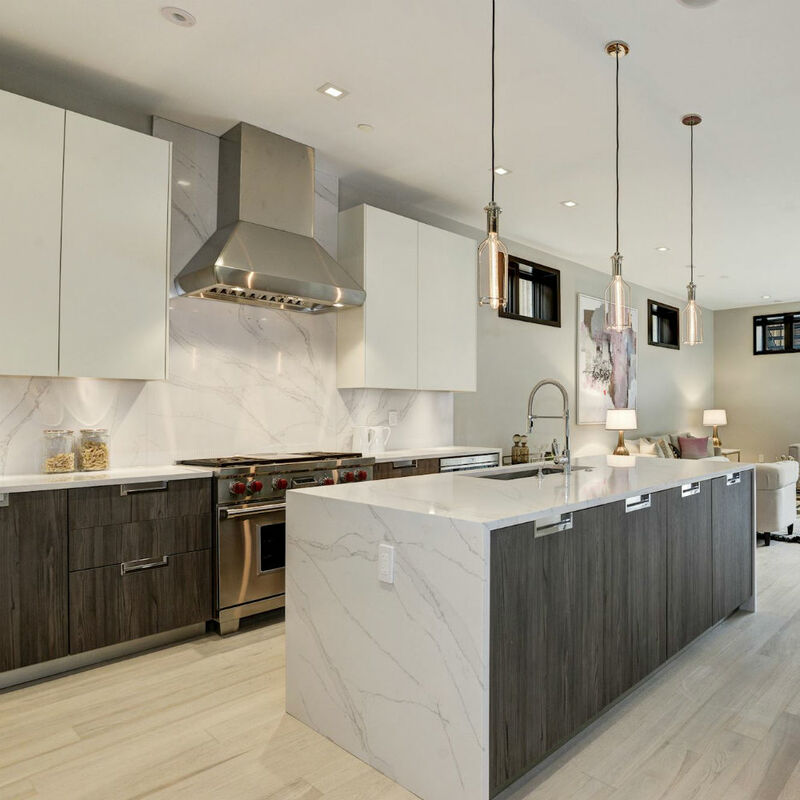 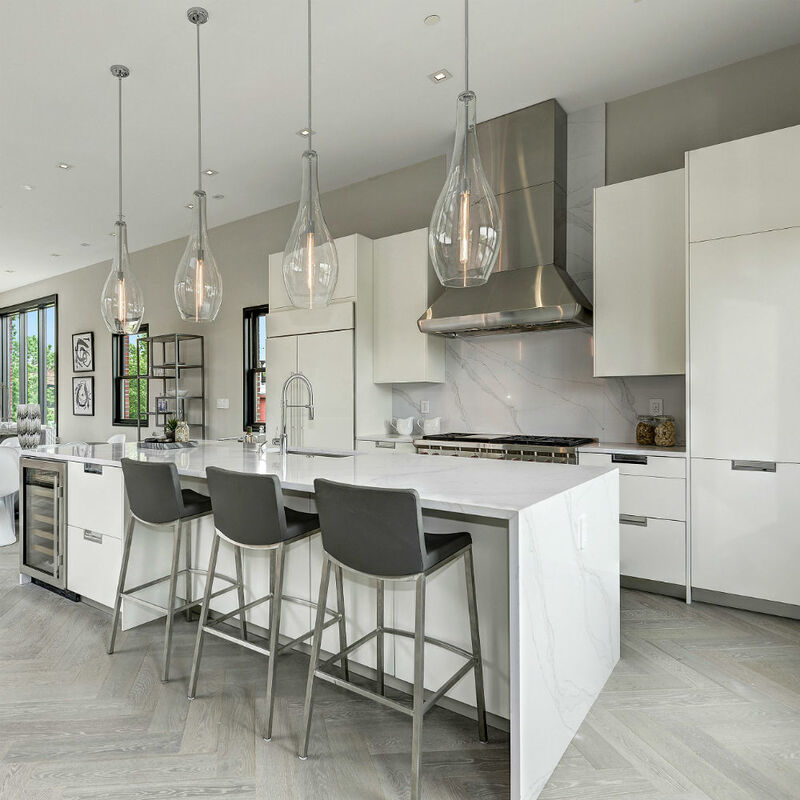 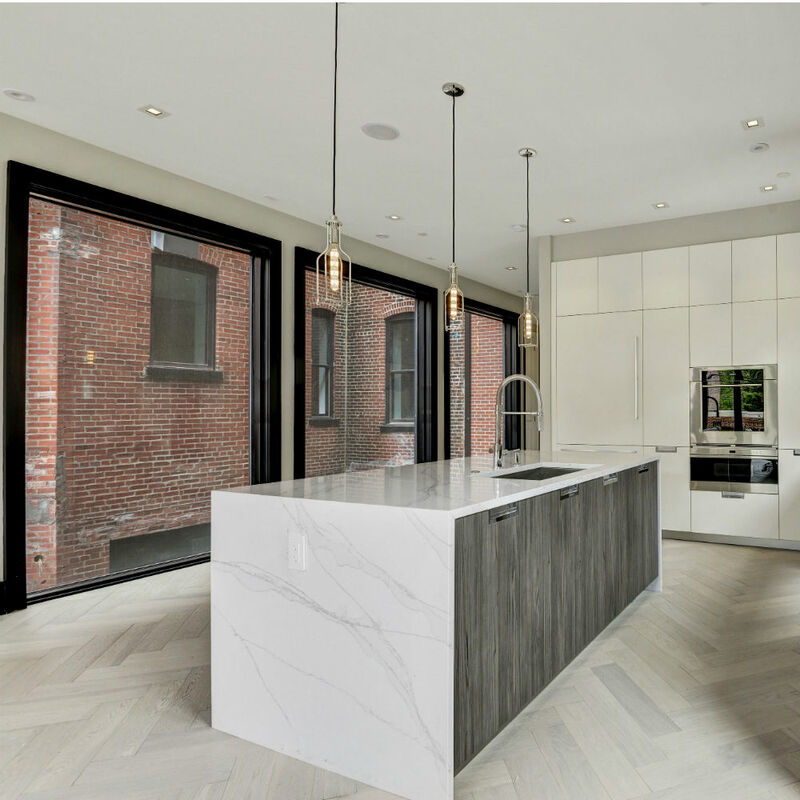 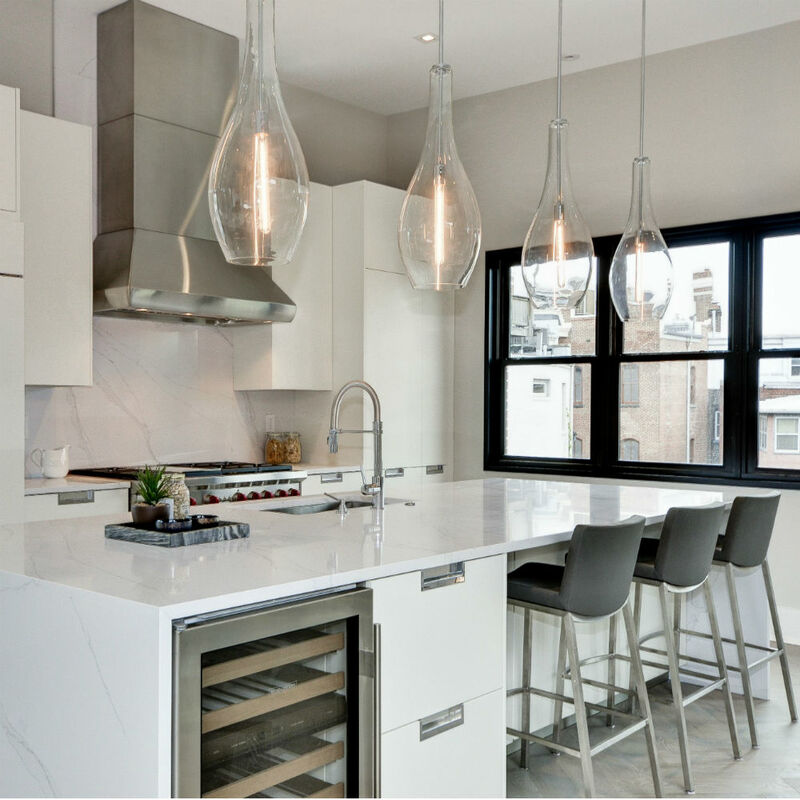 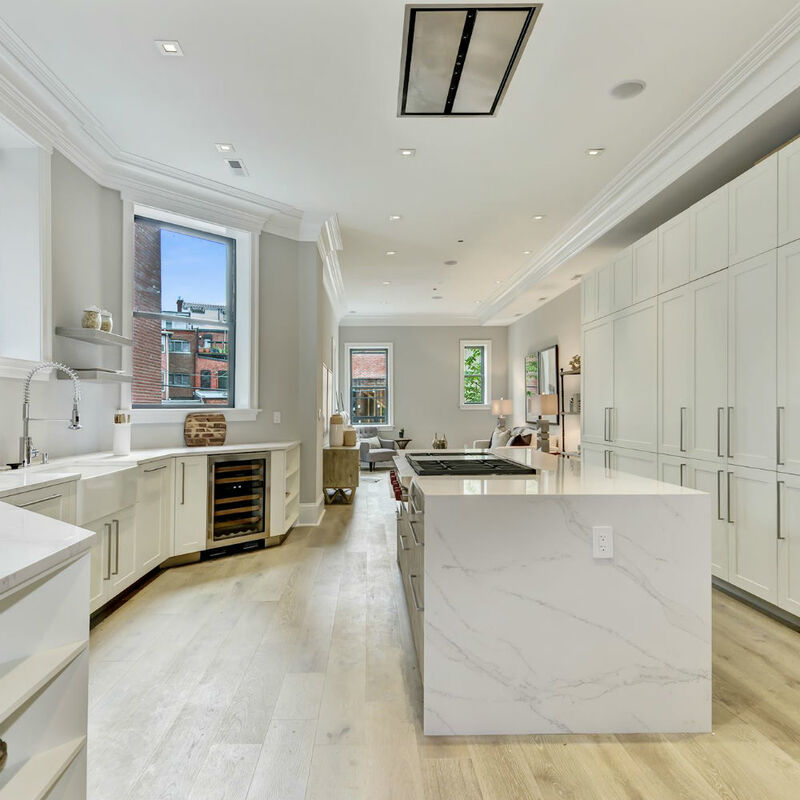 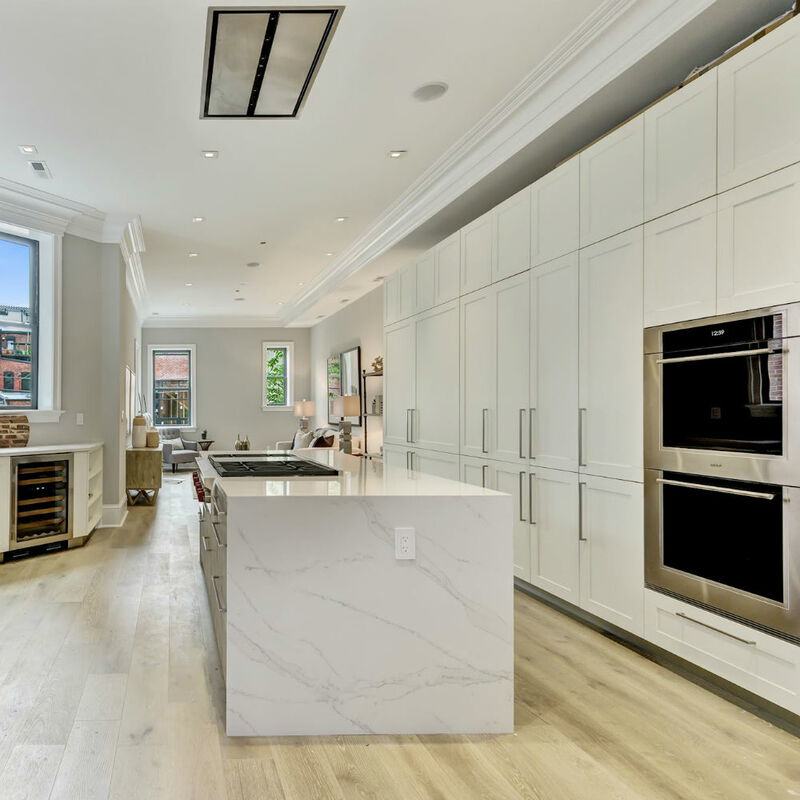 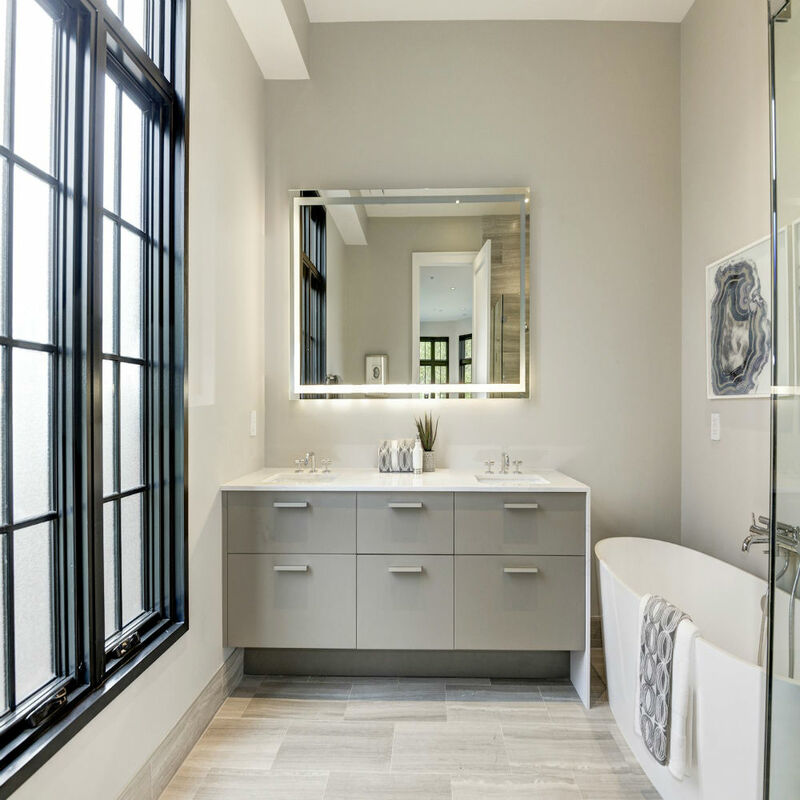 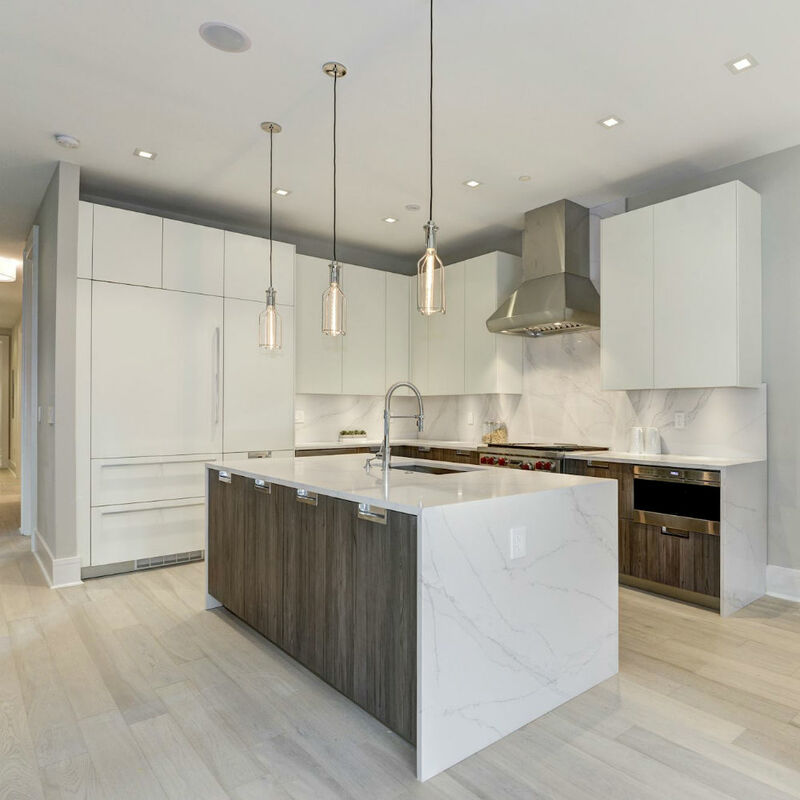 Snaidero cabinetry adorns the kitchens and baths throughout serving as a modern juxtaposition to their historic row home shell. 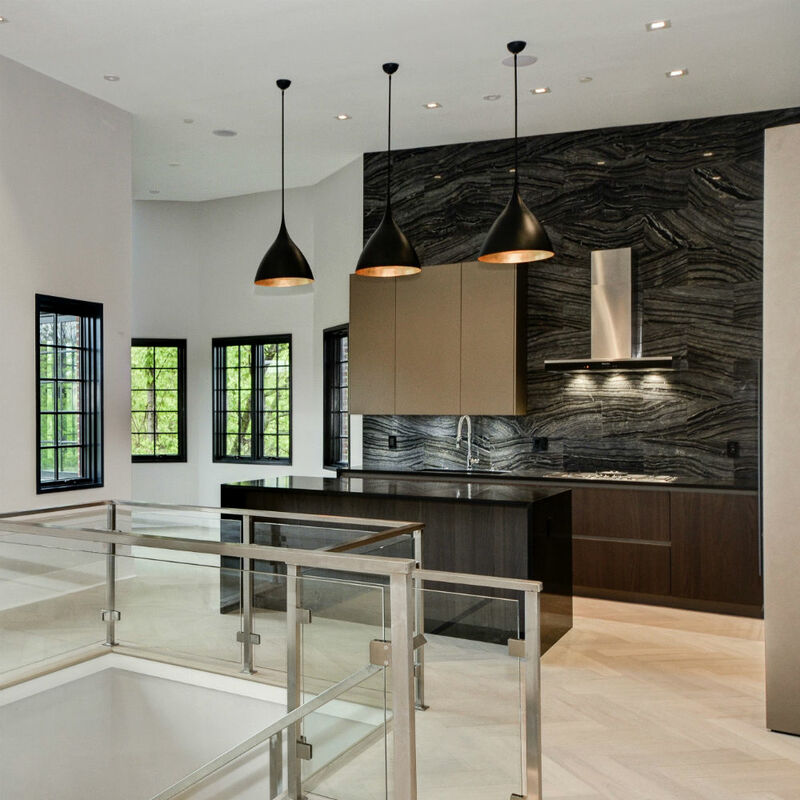 The interiors, finely selected by Akseizer Design Group provide a lavish living experience. 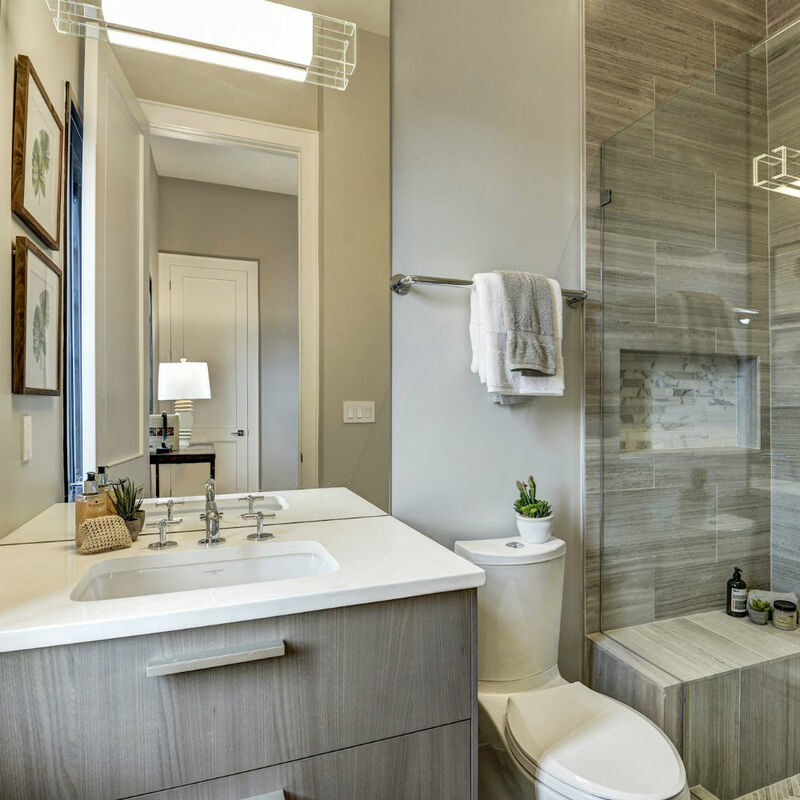 Using a variety of cabinetry finishes and door styles, The Logan delivers a rich and warm environment. 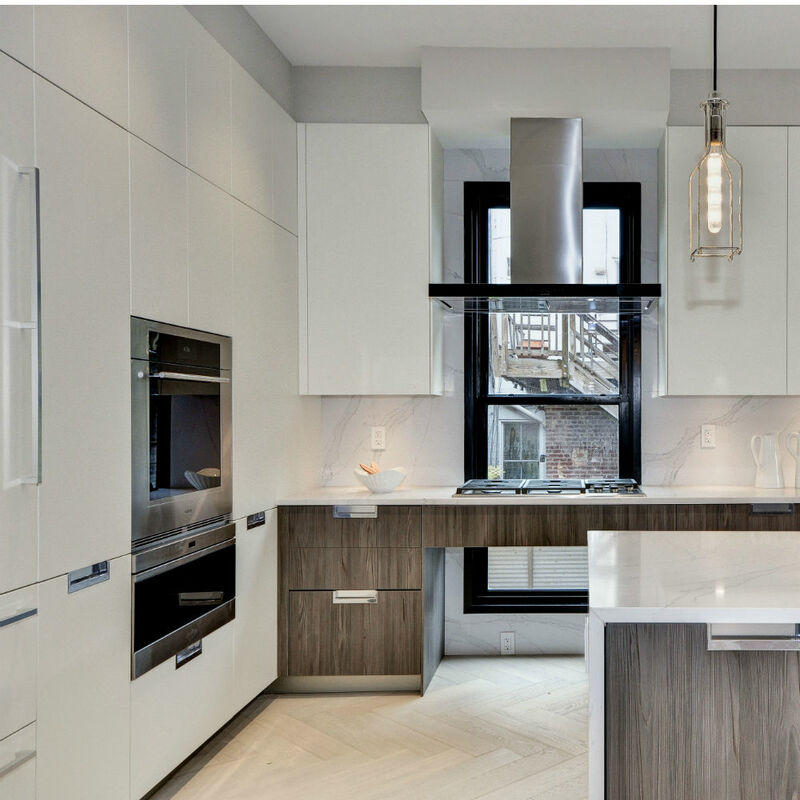 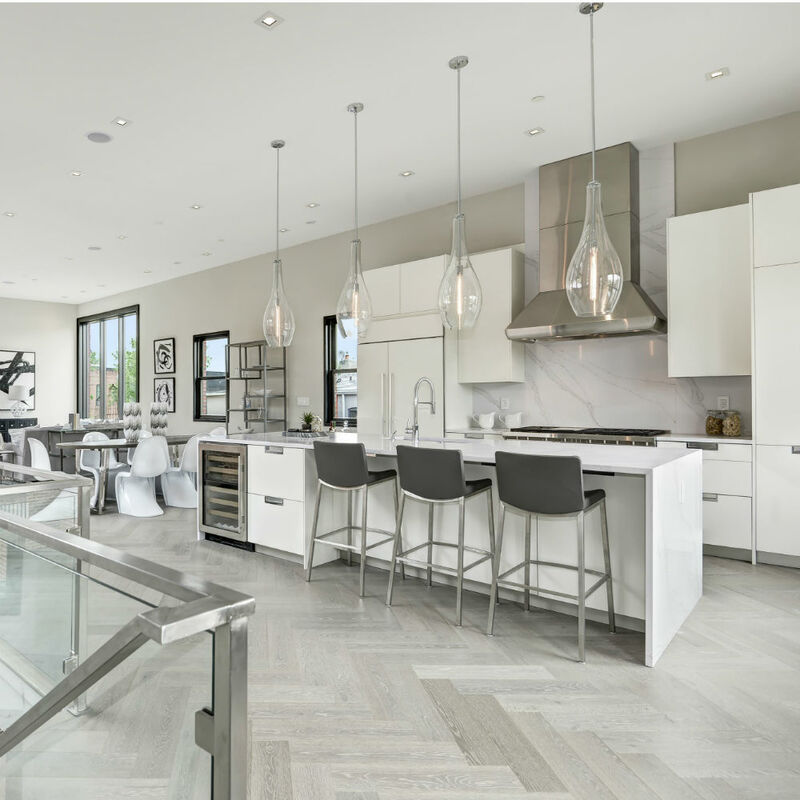 From a sleek handle-free WAY kitchen in rich Coffee Elm Wood and Burnished Gold Mica Lacquer, to a glam flat paneled LUX kitchen in calm Reflect White Matte Lacquer and textured Tundra Elm Matrix, the development oozes luxury. 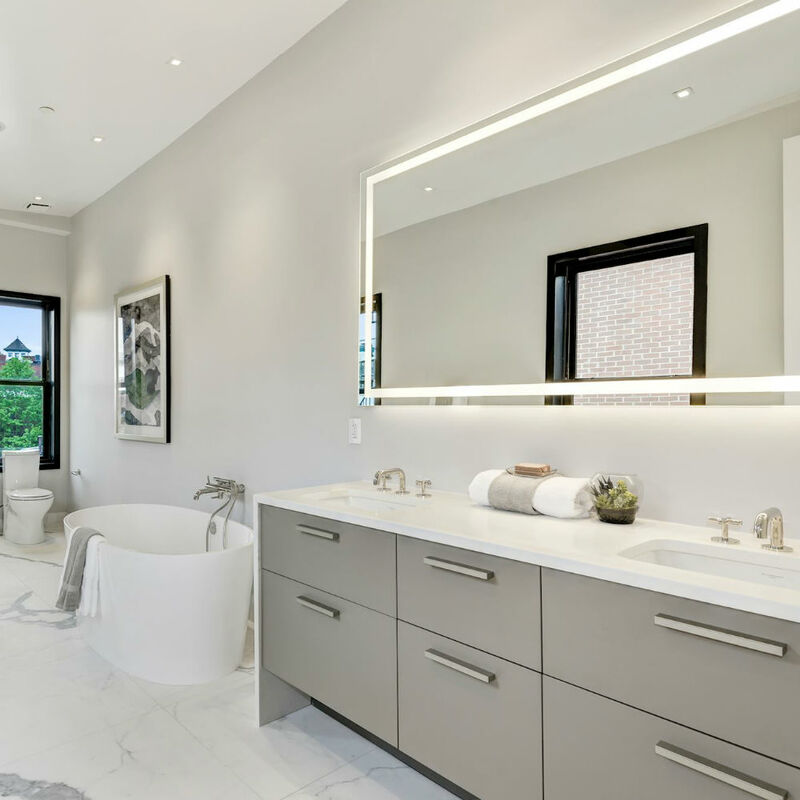 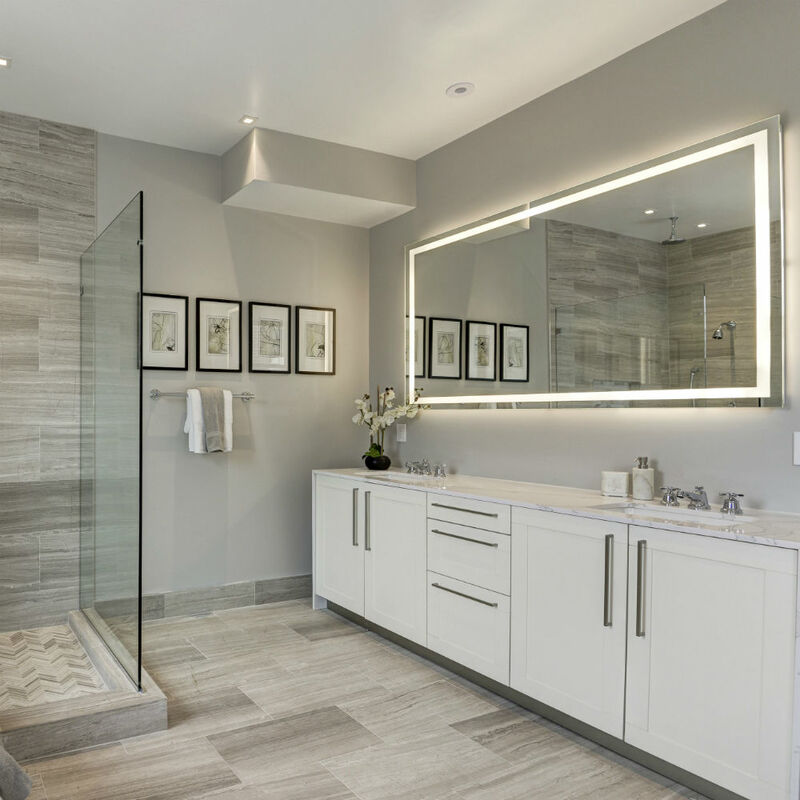 The grandiose kitchens and bathrooms seamlessly weave themselves into The Logan as furniture, making for the ultimate elegant living space.